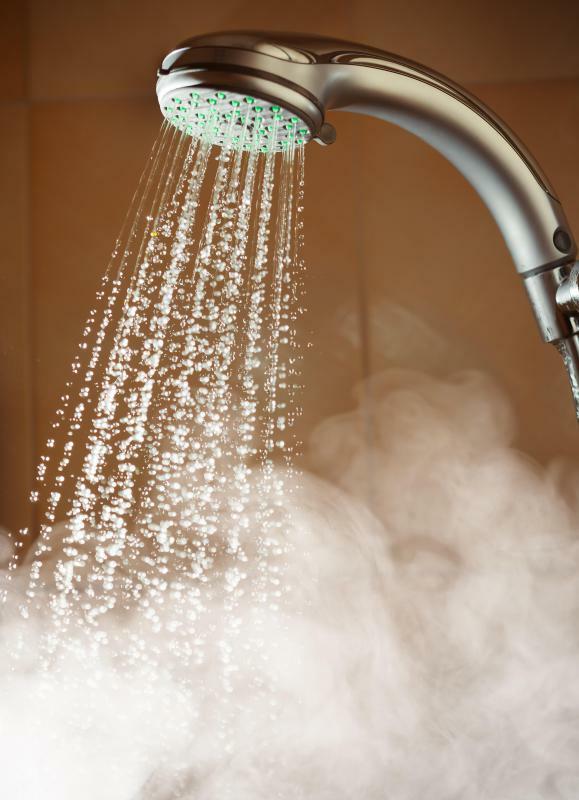 Warm showers are preferable to hot ones, as hot water may cause dry skin. Applying petroleum jelly to the hands before bed helps prevent chapping during the winter months. Drinking enough water can help keep skin from becoming dry in winter. One way to fight dry air in the winter is to use a humidifier. 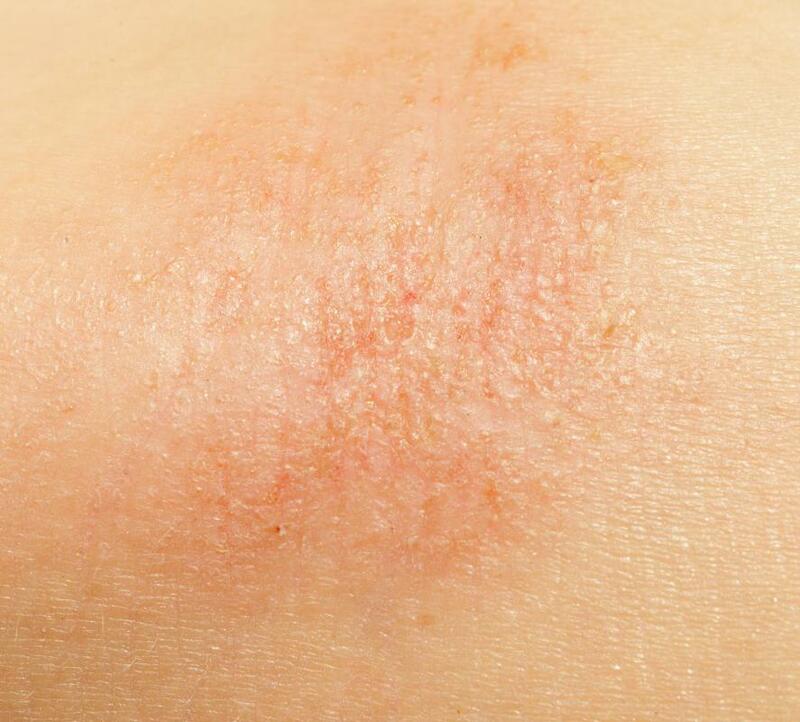 Covering as much open skin as possible helps prevent dry skin in the winter. Moisturizers should be applied after showering. To prevent dry skin in winter, you must stay hydrated, which you can do by drinking adequate amounts of water. You should also reduce the temperature of the water when bathing and the amount of time you spend doing so. Use soap sparingly, but apply moisturizers liberally and regularly. Also avoid harsh skin-care products and beauty treatments, and make sure to cover up as as much as possible before going outside. 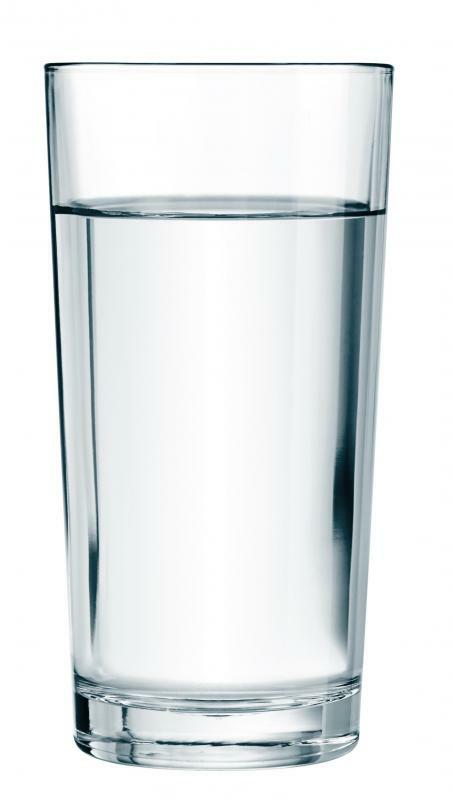 Drinking the appropriate amount of water is an essential part of keeping the skin hydrated. It is recommended that an adult consume approximately eight glasses per day. More may be needed in some cases, such as when a person engages in intensive exercise. Although you may be more inclined to drink water during warm weather, it is important that you maintain good habits when it is cold if you want to prevent dry skin in winter. Skin-care professionals stress the importance of moisturizer. To prevent dry skin in winter, you should develop a habit of liberally applying moisturizer after every bath or shower and throughout the day. A product containing a fatty oil, such as shea butter, can be highly beneficial because the oil tends to trap water, which increases hydration. To capitalize on these benefits, you should apply moisturizer within minutes of bathing while your skin is still damp. The way that you bathe can also affect your ability to prevent dry skin in winter. Taking long, hot showers or baths and using excessive amounts of soap are habits that you want to avoid. Warm water and short bathing periods are better because these conditions do not remove as much natural oil from the skin. You also want to avoid overindulging in suds because soap tends to promote dryness. You may additionally need to adjust your beauty regimen. If you use harsh cleansers, such as astringents, or you have a habit of getting procedures such as chemical peels, you may want to consider abstaining during the coldest months. Instead, nourish your skin with mild, hydrating products. It is even a good idea to use hydration masks or to get moisturizing body wraps. You should also add moisture to the air in your home or at work if you can. Due to the types of heating that are commonly used, indoor air in the winter tends to be dry. 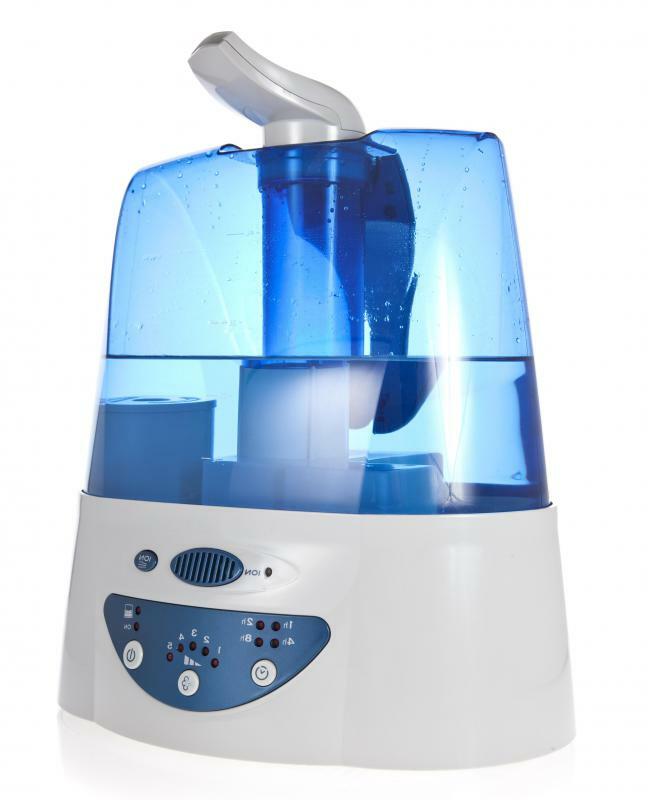 One result of dry air is dry skin, which you can fight against by simply hooking up a humidifier. It will also benefit you to cover up as much as possible when you go outside. Reducing the amount of exposure that your skin has to cold and wind can help you to preserve moisture. What Are the Causes of Dry Skin on the Scrotum? What Are the Best Tips for Skin Hydration?